one stray word: Black Friday (Now Cyber Monday) - Everything Else! Black Friday (Now Cyber Monday) - Everything Else! 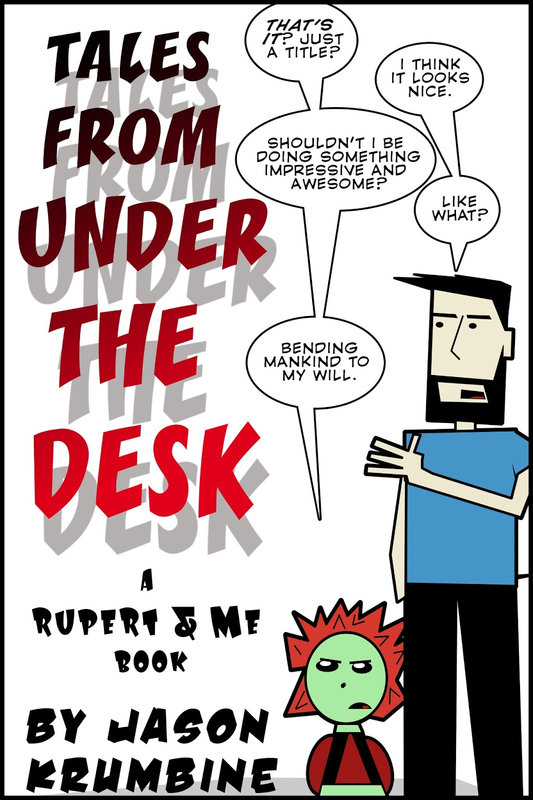 Rupert & Me is a webcomic that I used to write and draw. The first two books are collections of that comic. 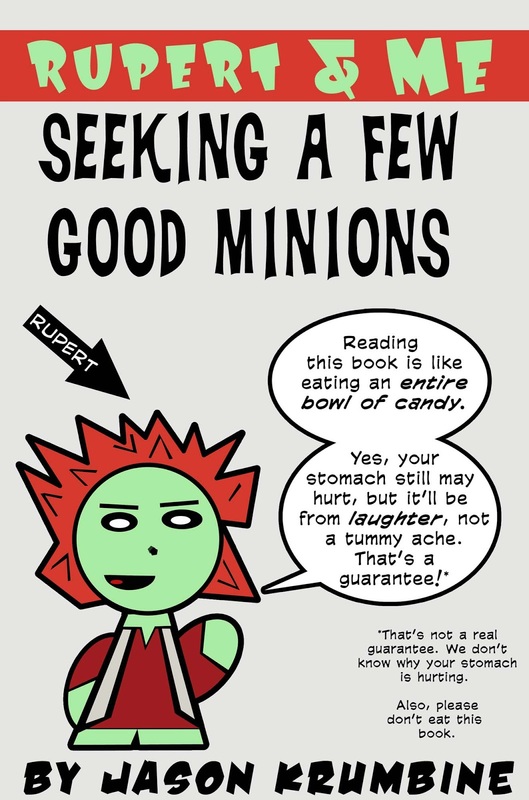 The third book, Seeking a Few Good Minions, is an original work geared towards an all-ages audience. Reading these books while consuming beverages may result in said beverage going up and coming out your nose. Also, if you don't spit up your beverage and you may laugh so hard you'll wet your pants. "Where did you get that idea?" Ever asked an author that? Now, for the first time, one author is brave enough to step forward and reveal the source of creative inspiration! He has a little green man that lives under his desk and gives him all his ideas. TRUE STORY! 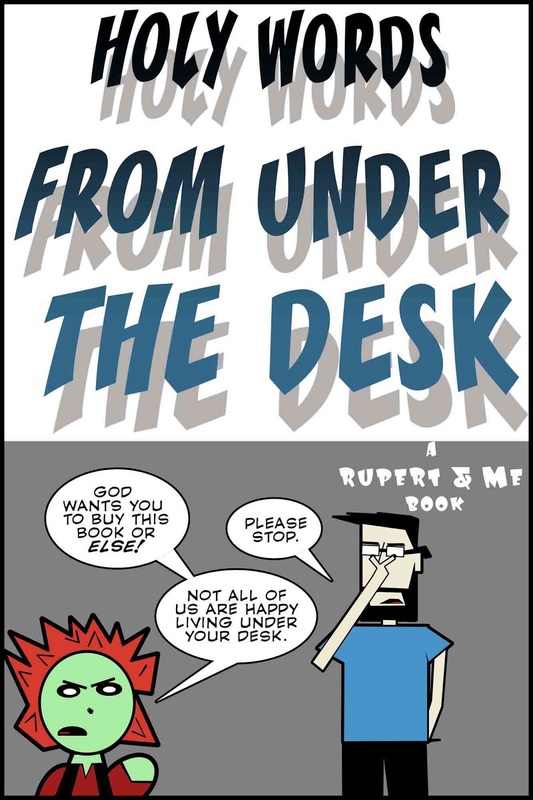 Get ready for a hilarious ride through the mind of a little green man and some guy that sits at a desk! And last, but certainly not least, two standalone books that I've written. 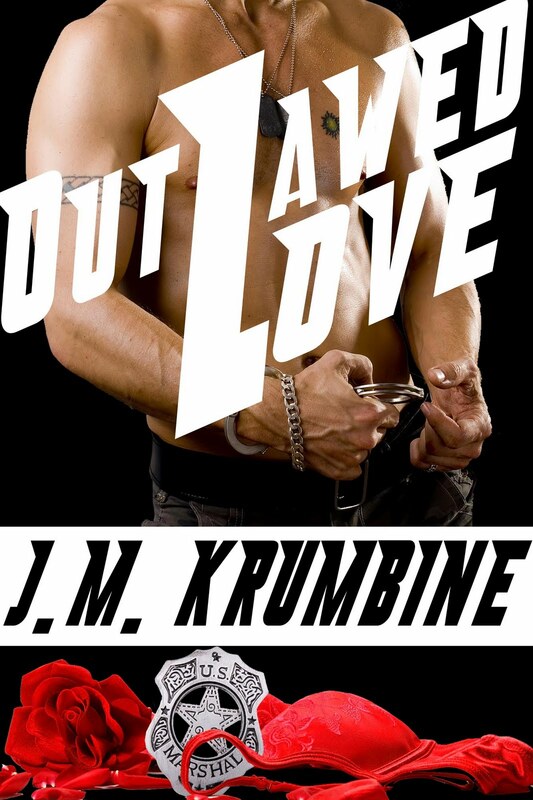 Kate Sharpe, US Marshal, is a woman on a mission with no time for love or romance. Her prisoner, the handcuffed hottie, Kyle Archer, just turned State’s evidence on notorious mobster Jonathon Bragan. Kate’s responsible for getting him from the courthouse to the jailhouse, but can she do it without losing her heart? Family can be rough sometimes. It can be even worse when you work together. 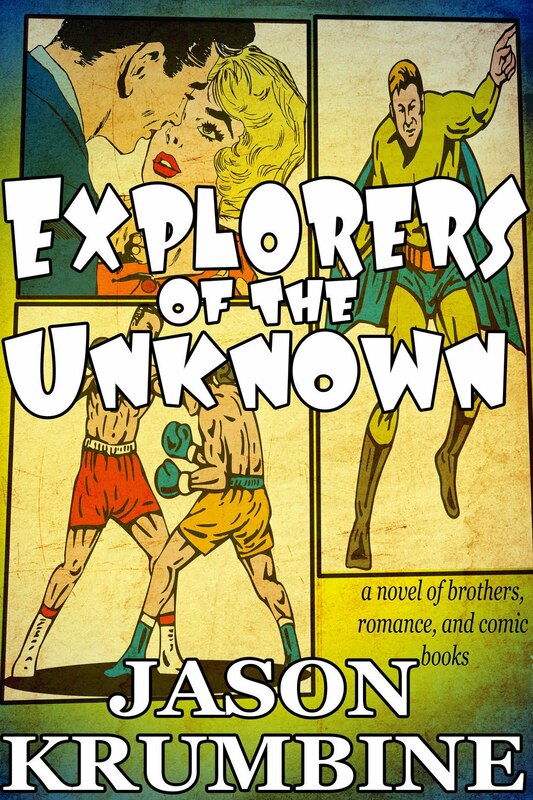 Brothers Matt and Nathan Roman are the crack creative team behind the comic book sensation: Explorers of the Unknown. Matthew writes the words. Nathan draws the pictures. It was the perfect combination, until Matt came back from his honeymoon to find Nathan transformed into a comic book creator diva and sleeping with half the town's female population. Filled with crackling dialogue, memorable characters and heartfelt moments, this is a story that will leave you laughing, smiling and wishing that it didn’t end.